Rental prices in most areas of England and Wales have grown over the past 12 months with the East of England very much the strongest region according to Your Move and Reeds Rains. Seasonally-adjusted, the average rent in England and Wales is now £845 per month, some 2.4 per cent higher than a year ago. 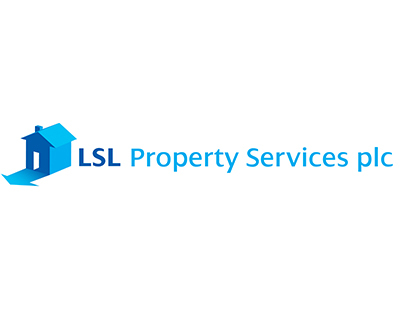 The agencies - both part of LSL Property Services - report that the focus of the rental market continues to shift away from London and south east England. Price in the East of England, which contains substantial rural areas as well as major cities such as Cambridge and Norwich, increased by six per cent in the last year. The average rent now stands at £887 per calendar month. Other areas posting strong price increases were the north west - where rents grew by 3.1 per cent to reach £633 per month - and the East Midlands, which saw 3.2 per cent year-on-year growth to reach an average of £648. London was one of two areas to see prices fall year-on-year, the other being the north east. 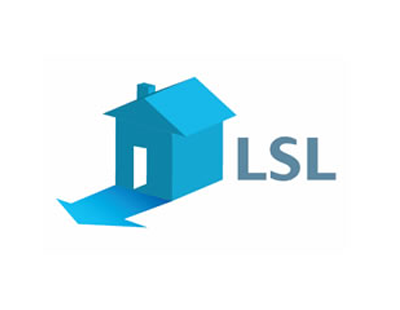 In both areas prices have fallen by 1.0 per cent in the last 12 months. The north east remains the cheapest place to rent a property, with the average house being let for £535, while the capital continues to be the most expensive at £1,276 in October. 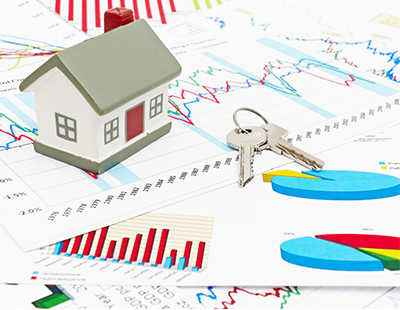 The two agencies say yields stabilised in October with the typical yield across England and Wales remained at 4.4 per cent; however, when compared with 12 months ago, properties in every region are generating a smaller return. In October 2016 the England and Wales average was 4.8 per cent. As usual, properties located in northern regions continue to offer better returns than other areas; the average property in the north east had a yield of 5.1 per cent, higher than any other area in the survey. At the other end of the scale, London properties delivered the smallest percentage returns to their owners - typically 3.2 per cent.